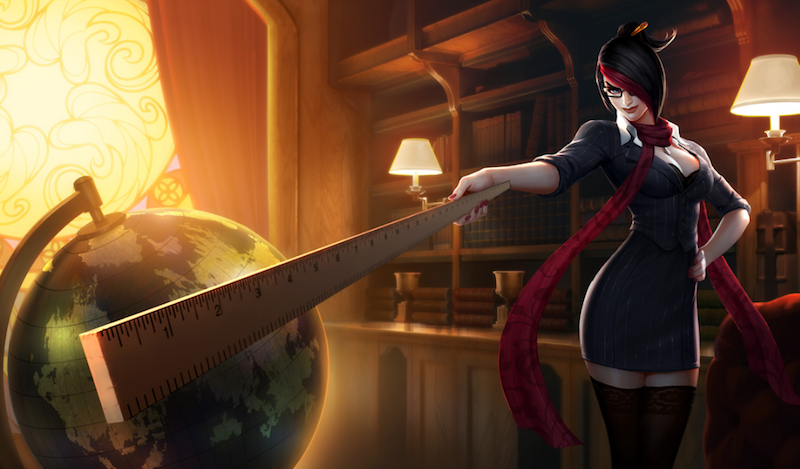 Riot Games last Friday filed a lawsuit against LeagueSharp, a cheating software for League of Legends that automates gameplay, locates enemies and boosts accuracy, allowing players to gain experience at an inhuman rate. In the lawsuit, filed in California, Riot alleges that its 67 million LoL players per month are disadvantaged by LeagueSharp, an “enormous threat” that they say has drawn tens of thousands of players. LeagueSharp “injects assemblies,” or scripts, into LoL for a $15 subscription fee. For $50 a month, LeagueSharp’s botting service quickly levels League of Legends players’ characters. The lawsuit also accuses LeagueSharp of attacking Riot’s servers, teaching LoL players how to cheat without being caught and advising them how to fraudulently dispute transactions in-game. Riot attempted to negotiate out-of-court, but says that LeagueSharp representatives were unresponsive. They are suing for copyright infringement, which Riot believes was necessary for “reverse-engineering” League of Legends and creating the cheat software. Large sums of money have been spent adjusting League of Legends and policing the community to ensure players aren’t using hacks like LeagueSharp. Neither Riot nor LeagueSharp representatives returned requests for comment by press time. We will update with new information.